Does Your Business Need Motion Detectors? The need for security in business is almost as important as the need for customers. You need to make sure your inventory is protected, especially after hours, and that your customers are safe. One way to do that is to install motion sensors. What kind of motion sensors do you really need, and what can they do to help keep your facility secure? There are a number of different types of motion sensors on the market, and not all of them will work for every application. Make sure you research different systems before investing in one that may not be the best fit for your company. Passive infrared motion sensors work by detecting body heat. If the ambient temperature changes in a specific area — because a person or an animal is somewhere they aren’t supposed to be — it trips the alarm. Microwave motion sensors send out pulses and measure the reflection that returns. If something is moving in the sensor’s view, it changes the distance of the reflection during each pulse and sets off the alarm. Dual technology sensors combine the two to reduce the number of false alarms. They’re not foolproof, though. Area reflective motion sensors also use infrared rays, though these are emitted by an LED. Ultrasonic sensors use ultrasonic waves and vibration sensors detect vibration, though these can be set off by a stiff breeze if they’re placed incorrectly. Do You Need Motion Sensors? 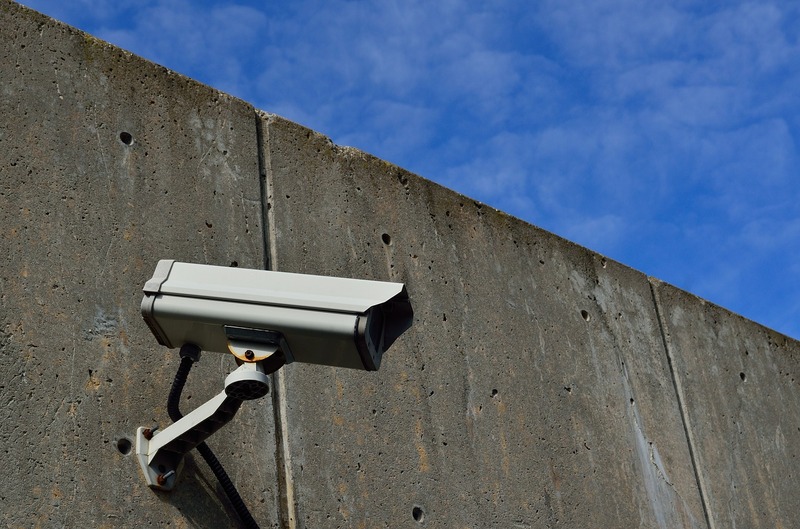 These sensors can be a useful part of any security system. Even if you have locks and alarms on the doors, motion sensors give you an additional measure of security by detecting if anyone is in your facility once the doors are locked. Alarm systems are not foolproof, and if a thief manages to get past or disarm the alarm, the motion sensors will allow you to protect your business. You can even set up motion sensors to trigger a doorbell or open an automatic door when a customer arrives during business hours. If you have areas in your business where people are not supposed to be, motion sensors can alert you if someone wanders in. It might be an innocent mistake on the part of a customer, but if you have some materials in your storage that could be harmful, this can be a great way to keep people safe. They won’t work for all applications. If you run a pet store or an animal rescue, for example, the movement of the animals would trigger the motion sensors, making them unusable. 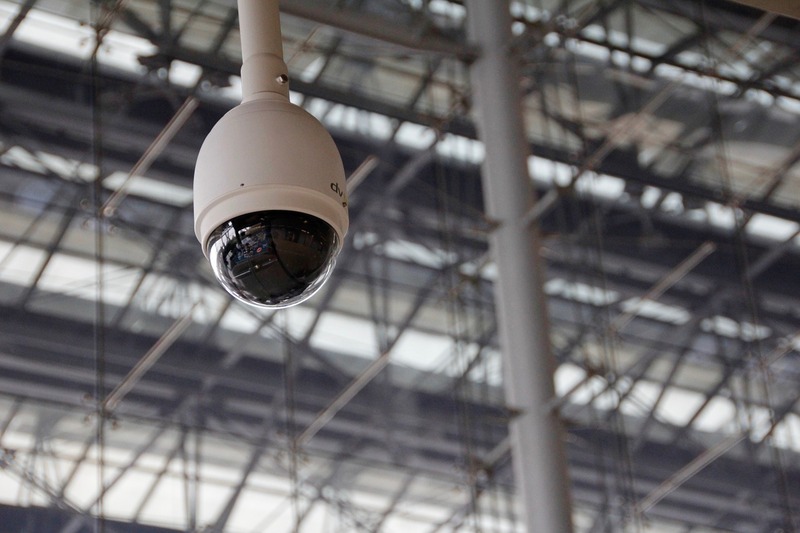 For businesses where your inventory doesn’t move, though, these can be a great addition to your existing security system. Whether you add motion sensors to your business is up to you, but in many cases, they can help to protect your business in ways a typical alarm system can’t manage. If you have a security system already installed, talk to the company about installing motion detectors as well. You might be able to simply integrate them into your existing system, making for an easy and beneficial upgrade.